It takes a great deal of time, money and energy to establish a health and fitness facility. It’s therefore important for you to protect your investment. 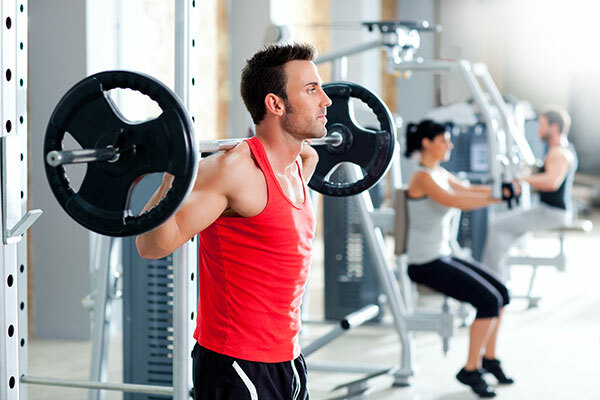 Gym, health and fitness insurance policies are designed to do just that. Safety is paramount in a fitness facility. Have you considered the different ways that clients or employees can be hurt while in your facility? 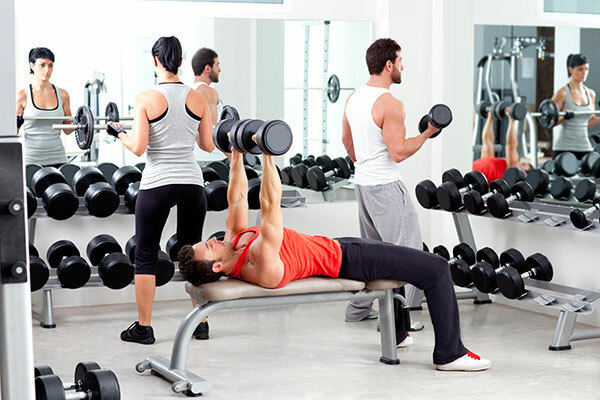 What if one of your gym members is seriously injured while using a machine? Gym's can be held liable in such instances. Did you know that more than 10,000 of daily emergency room cases are sports related? Or that 53,000 sports related injuries are reported annually amongst seniors? 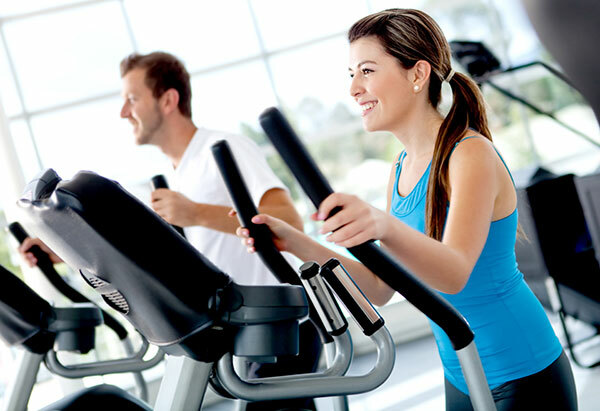 Standard health and fitness insurance policies offer the following options for coverage. This covers as many possible risks that are associated with your facility as possible. This protects the facility if the business is accused of applying poor practices such as harassment or discrimination. This covers property damage or injuries that your facility may be found responsible for. This covers risks that are related to any products that your facility sells such as nutritional supplements. This covers risks that occur as a result of omissions or errors by your staff such as advice that leads to the injury of a client. This insurance policy covers work related injuries and illnesses that your employees may experience. These have to be directly related to their work place or activities. The policy covers the loss of wages. This is considered a stand-alone policy. However, it is usually taken as an endorsement or rider for other insurance policies that the business has taken. It covers the breakdown of equipment. If you offer training for high impact sports such as boxing or martial arts, you face various special risks. Specialized insurance policies will help protect your facility against liabilities associated with the contact sport. Have you secured your business' future? Contact D’Agostino Agency Insurance today and get a free quote for health and fitness facility cover that is designed to meet your requirements.